Einar Nerman — THE HANNA BLOG Worked like a charm! Einar Nerman (1888-1983) was a Swedish artist who grew up in a middle-class family in the city of Norrköping. As a teenager, he dropped out of high school and moved to Stockholm to study art. A few years later, he moved to Paris to study with the neo-impressionist painter, Matisse. When he returned to Sweden in 1912, he dove head-first into music and dance. Later Nerman became a composer and lived in both London and New York. 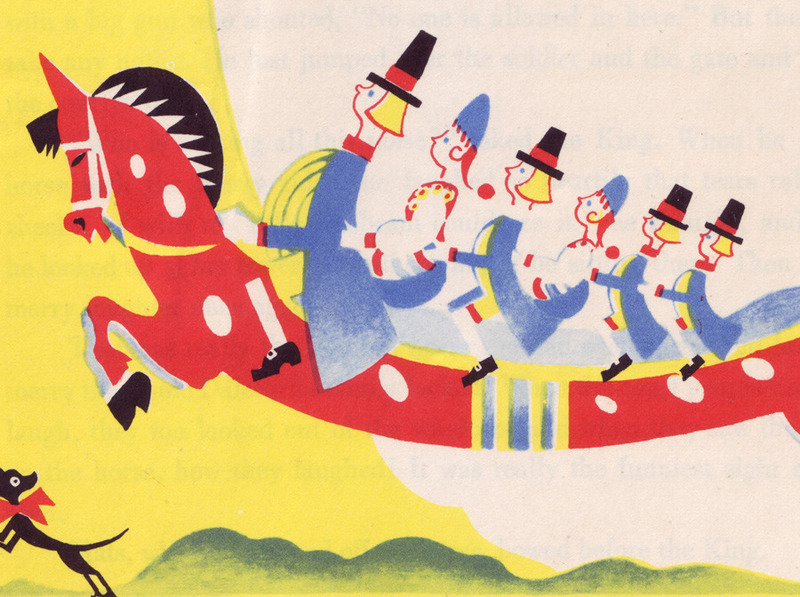 In his long life, Nerman illustrated numerous books by Selma Lagerlöf, and is still known in Sweden for being the man behind the art of the Solstickan matchbox. For a man who led such an interesting, prolific life, there isn't too much published on the web about Einar Nerman. You can read his short biography on Wikipedia, but you will find more of his fantastic illustrations via 50 Watt.